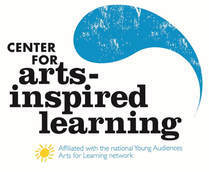 ​I am humbled and honored by the opportunity to be named artist-in residence of Music and Art at Trinity Cathedral. I am inspired by the outpouring of the human spirit through the arts and it is my goal to contribute to this already magnificent program with my brushes and perspective of the Cathedral, performers and guests. I hope to become one more instrument in the Symphony that is Music and Art at Trinity Cathedral. 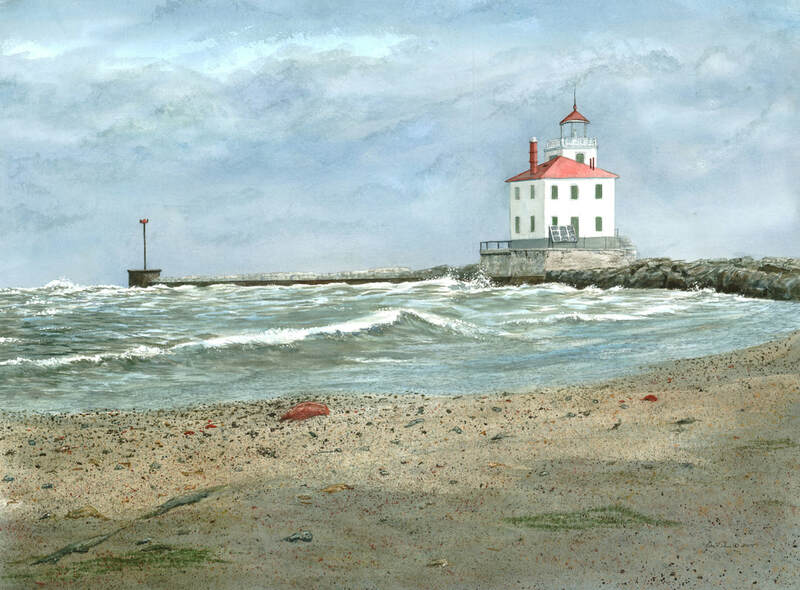 Watercolorist, John Davis is a native of Cleveland, with strong ties to Chautauqua Lake, New York. Upon graduation from Muskingum College, the artist moved to Chautauqua Lake and established the Davis Pottery and Gallery where he worked, raised a family, and continued his art for 30 years. John's bucolic landscape paintings and pottery reside in galleries and private collections in the United States and throughout the world. A number of years ago, John returned to Cleveland and his roots. Living in Willoughby Hills, Mr. Davis became involved in the arts community, created and managed the Willoughby Hills Art Gallery, continued his painting and has been featured in numerous fine art exhibits though out Northeast Ohio. In 2014 Mr. Davis made a bold move to a loft apartment in Cleveland's Tower Press Building from a pastoral eastern suburb. This was a quantum leap! John says, "The change was one of the most exciting things I've ever done. Living in the heart of the City has given my painting a whole new perspective. This exploration into the distinctive spaces and places that are unique to the metropolitan area that is Cleveland has taken me in a new direction. One of my biggest fans calls my new work, "The Urban Period." Mr. Davis will continue to explore and expand his cityscapes, while never losing his love for the rural landscapes of his beginnings. John is primarily a watercolorist, but also enjoys working in egg tempera and acrylics. ​Music and Art at Trinity Cathedral is a multi-faceted community arts organization that produces free BrownBag and seasonal evening concerts, and collaborative arts programs. The BrownBag Concert Series was established in 1978 in the centuries-old Anglican tradition of providing quality music and arts free-of-charge for urban dwellers and workers in the acoustical and architectural splendor of a cathedral.